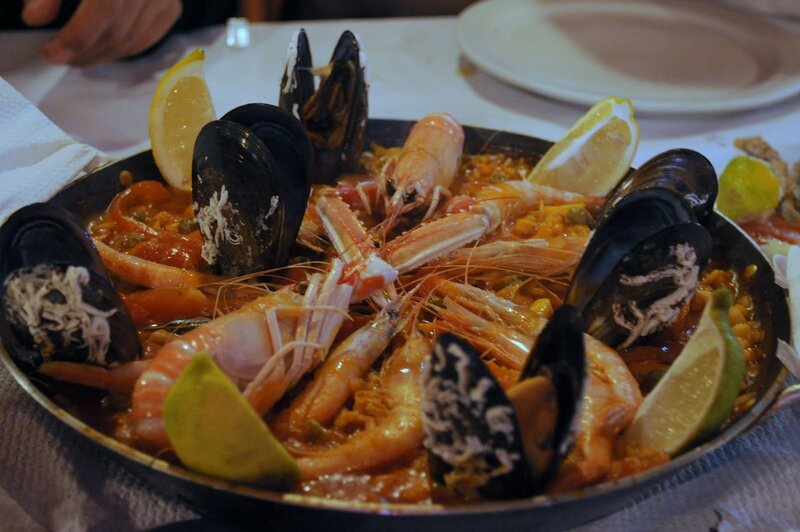 We had the best paella at El Patio Bodega in Malaga, and just by pure luck. We came from the nearby Bodega Bar El Pimpi (post coming soon), the first place we tried upon arrival in Malaga. But their hot food wasn’t going to be served until later that evening, and we were told that there would be no paella. We had some anchovies and sangria and looked for a place for dinner. We had to have paella. That’s the reason we were in Spain! 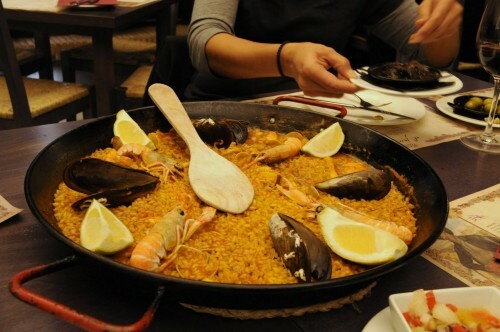 This entry was posted in europe, Restaurants, seafood, travel and tagged el patie bodega, malaga, paella, spain on December 18, 2012 by admin. I’m a sucker for tapas like everyone else, but even more so since I visited Barcelona. Since then, all tapas places have become an inevitable comparison to my love, Bar Rodrigo. The show-stealing paella comes with half a lobster as a crown. Great job. 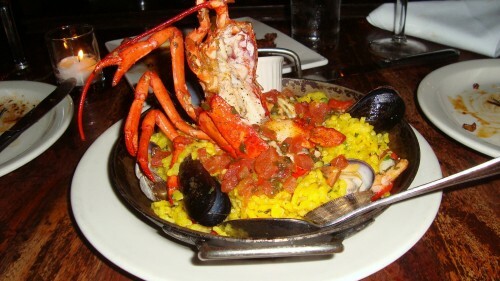 This entry was posted in manhattan, Restaurants and tagged paella, pipa, spanish, tapas on August 31, 2012 by admin. 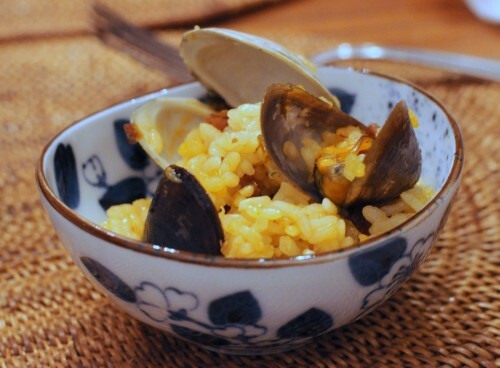 Paella is among my favorite dishes. A good paella always brings me back to Barcelona, to a moment in a an old-fashioned restaurant, savoring the saffron flavors of the moist and tasty paella that was cooked leisurely to order. 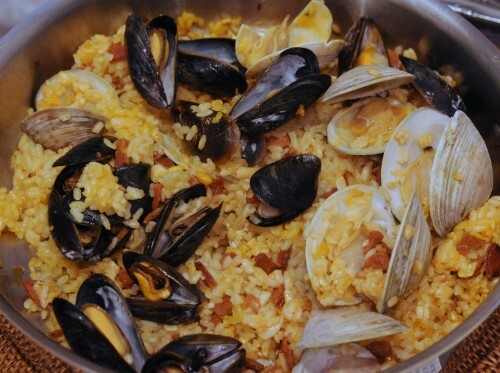 This entry was posted in brooklyn, FavoriteThings, Restaurants and tagged blue ribbon, brooklyn restaurants, paella on May 7, 2012 by admin.